ENCORE PRESENTATION – One Night Only! 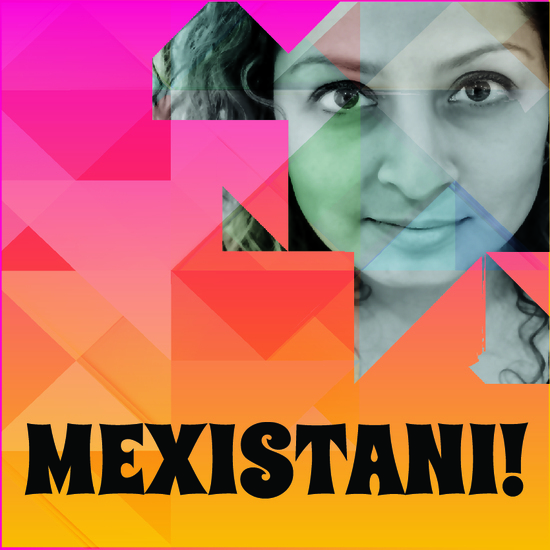 In “MexiStani!” Sofie Khan journeys through storybits about everything from Trader Joe’s tamales, to growing up in a Black and Puerto Rican neighborhood, to her Mexican-Pakistani identity triumphs among her Catholic and Muslim family members, TSA agents, gas station cashiers and White House personnel. Does she favor her Mexican side over her Pakistani side? Does she choose to be Catholic or Muslim? If Trump deports her, where does she go? And how does Hip Hop and the LGBT community play a role up in this mix? 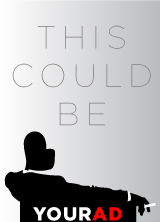 Expect things to get thought-provoking, emotional and hysterical! “Sofie Khan is super talented, funny and warm!" - There is no parking lot. But street parking is available. - Allow 15 min to find parking and walk to the theater and 10 minutes before the show to check in. So if the show starts at 4:00pm. Arrive at 3:30pm. PRO-TIP: Enjoy some lunch before the show! Need a LYFT? Use code STUDIOSTAGE to get $5 off your first ride! After the show, please take a moment to post your review so that others can hear about your experience and I would be deeply grateful if you could help SPREAD THE LOVE on social media IG & Twitter: @heysofiekhan! Last but not least, I am fundraising for the Naz & Matt Foundation (a non-profit organization tackling homophobia triggered by religion to help parents accept their children) and selling concessions for a pay-what-you-can donation (all forms of payment accepted).